The Nailympics Asia 2013 is happening today in Seoul!~ PinkRoom team is there too~~!! 파이팅 *Fighting!! 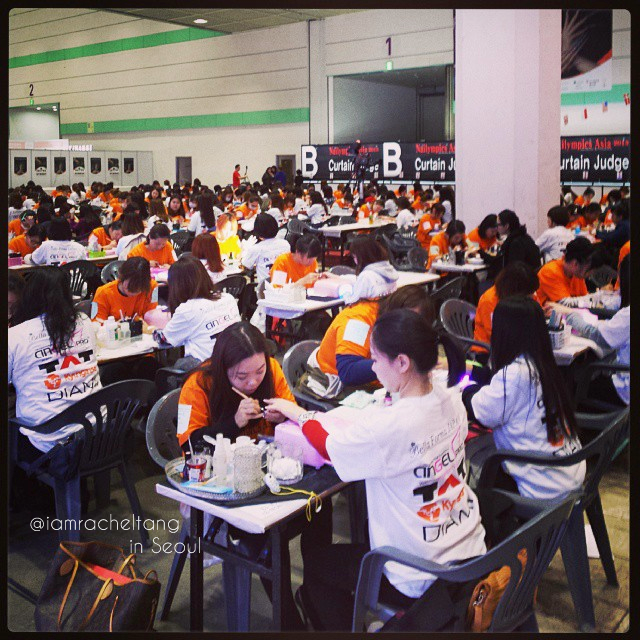 * It is great experience for those who have never been to a nail competition! Many are in awe at the number of competitors!